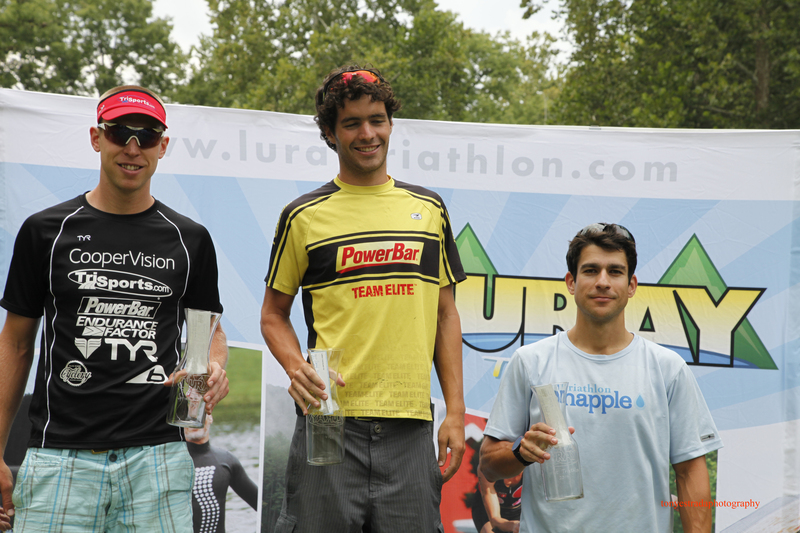 Luray Triathlon offers $5,000 cash prize purse in 2015! 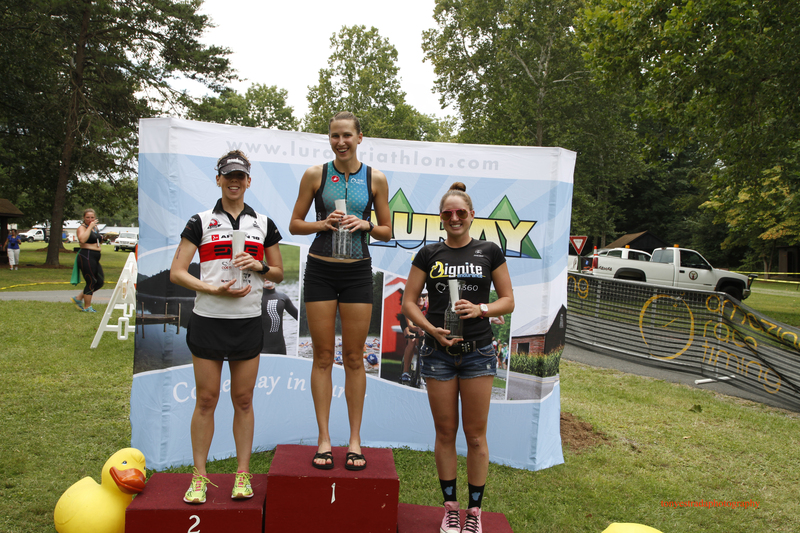 Home/News/Luray Triathlon offers $5,000 cash prize purse in 2015! The Luray Triathlons will be offering a $5,000 total cash prize purse this year for athletes racing in the Luray International or Sprint Triathlons on August 15 and 16 (respectively).